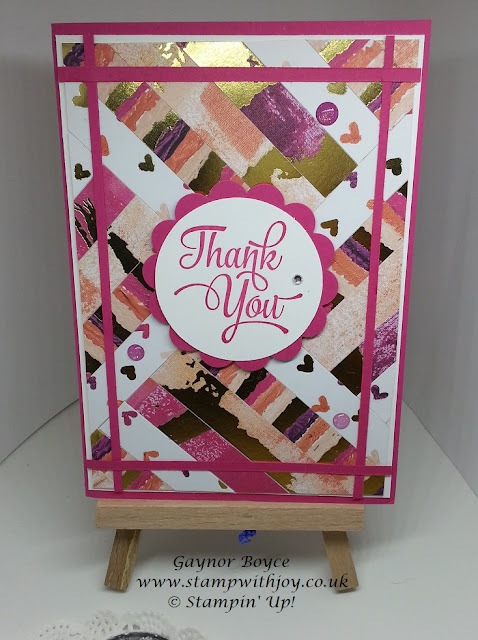 Thank you card using painted with love scraps of DSP Stampin' Up! I was nearly out of this gorgeous DSP and only had scraps left. So i decided to use them up and make this beautiful card. 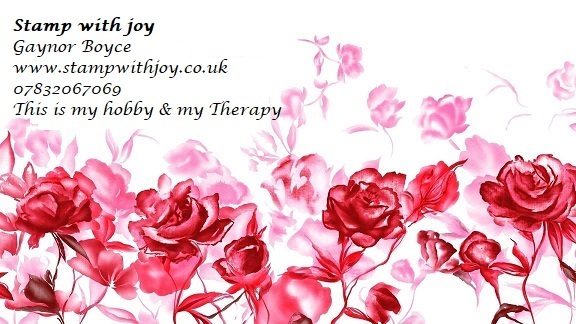 All the supplies can be purchased in my online shop by either clicking on each item or clicking the shop now button at the top of this page. When placing an order please use the hostess code for this month. (code changes each month) that way you will earn rewards from me at the end of each month. If your order totals £150 or more please do not use the code as you will earn your own stampin rewards. Full Front step Birthday Blooms card Stampin# Up! 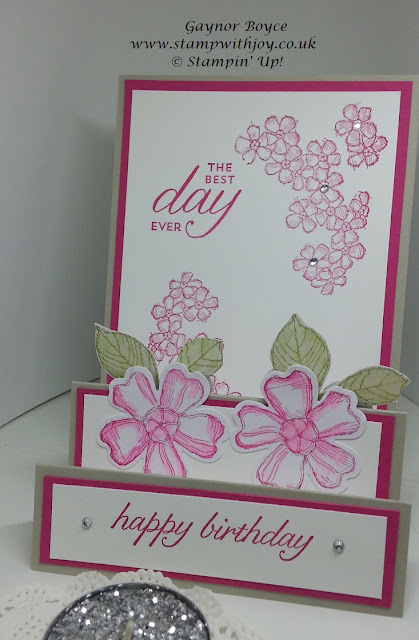 Very fun card to make, I love the Birthday Blooms stamp set by Stampin' Up!. Just so beautiful and versatile, can be used for any occasion. 1 1/4". 2 1/2". 4 1/4", and 6". and 1 @ 5 7/8 x 3 folded in half. I hope you enjoy making this one for your self, and you can get the products I used by clicking on the items below. Pretty Kitty Fun Z Fold card Stampin' Up! Oh I love this stamp set so much, it's just the cutest. 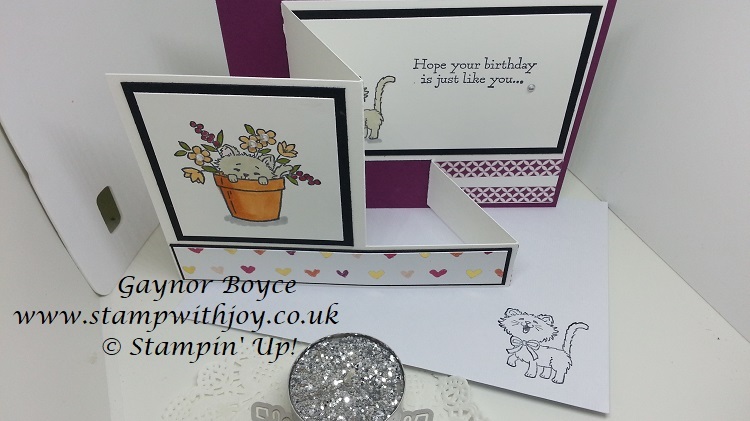 So for this beautiful Pretty Kitty Fun Z Fold card Stampin' Up! with your long white card pop it in your trimmer on the 3 7/8" side at 1" and cut from 3" to 7 1/2"
turn to the long side and score at 3" to the cut line, 5 1.4 all the way through and at 7 1/2" score from the cut line to the bottom.